These beautifully designed Custom Bags are Exclusives offered ONLY on StepinStik.com. 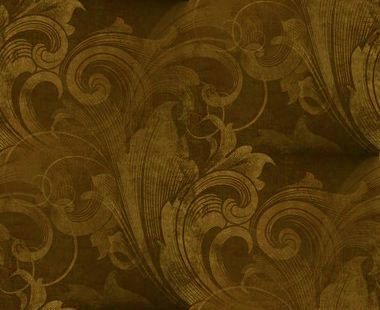 They're designed to offer not only beauty but protection for your prized possession! 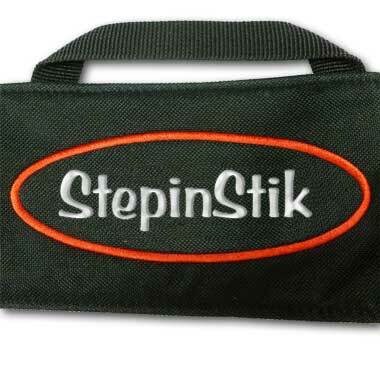 All bags offer Embroidered Logos of either StepinStik or BubbaStik, not cheap printing. Prices start as low as $9.95 per bag... and includes FREE USA Packaging & Priority Mail Shipping if shipped with a Stik Order. Embroidered Velvet Gift Bags not only acts as a beautiful packaging when presenting a stik as a gift BUT also to help protect it when not in use. Lengths available from 39 to 45 inches with either the StepinStik or BubbaStik Logos embroidered in gold and a gold tasseled pull cord for closure. Price starts at $9.95... and includes FREE USA Packaging & Priority Mail Shipping if shipped with a Stik Order. are a re-designed Carry Bag but some new features. They have two D-Rings for attaching the optional detachable Strap that can be adjusted from 28 to 51 inches. Additional changes are re-location of the handle for a more balanced carry position, flap re-design to offer an additional inch stik length and a re-designed embroidered logo. The optional Strap allows you to carry the Stik when you're hands aren't free such as hiking, biking, motorcycling, etc. Price starts at $15.00... and includes FREE USA Packaging & Priority Mail Shipping if shipped with a Stik Order. HD Nylon Sling Bag Straps are manufactured to work with our Sling Bag which has two D-rings for its' attachment. 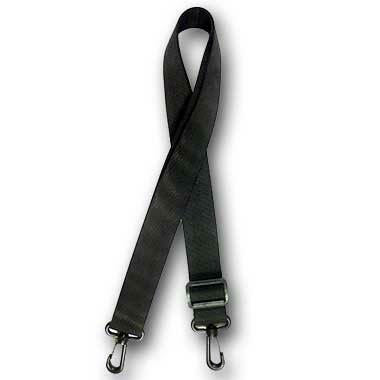 The strap is made of a heavy duty woven nylon with a 2-3/4 inch HD black composite clasps. It measures 1-1/4 inch in width, expands from 28 to 51 inches in length, weighs 1.8 ounces and a buckle to adjust the length. Price starts at $5.50... and includes FREE USA Packaging & Priority Mail Shipping if shipped with a Stik Order.